...and the wind be at your back. It's all about success on the road. Success on the road in districts each day, on the advocacy road of life saving issues and on the ever important road of furthering our professional education. Attendees at this year's conference will share in educational workshops that address important and emerging issues in our industry and profession as well as important basic operational and management topics that are so essential to our success. SCHEDULE OF EVENTS - Overview subject to change / development. ONE-day and TWO-day Registrations include access to all education programs, meals and evening events for the day (or days) selected. TRADE Show Only Registrations include activities in the Exhibit Hall, lunch and the After Party. 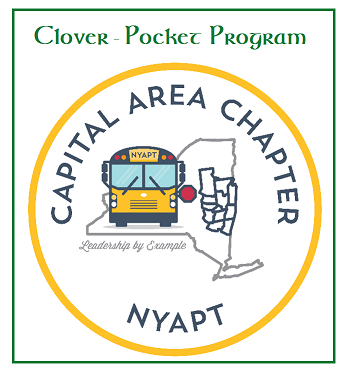 --- Available only to NYAPT Members in the 2019-20 year. See Renewal Terms below. To reserve a room under our room block for the Conference and Trade Show, you need to reserve before Thursday, June 20, 2019. Thank You NYAPT Industry Leaders! ---I understand by selecting MEMBER RATES I have committed to 2019-20 Membership in NYAPT & will be billed separately (if not renewed already). ---As a non-member selecting NON-MEMBER RATES I am not subject to Renewal Terms.